My heart behind As For My House is to share and inspire simple and intentional ways to serve the Lord and each other. At the end of each month, I plan to share some of the ways the Lord provided my family and I opportunity to do this. If you haven’t yet, make sure to follow along on Instagram and Facebook where I share more of these moments as they happen. Here is a glimpse of our simple, intentional October. We had a BLAST! So thankful they were able to come and spend some time with us. 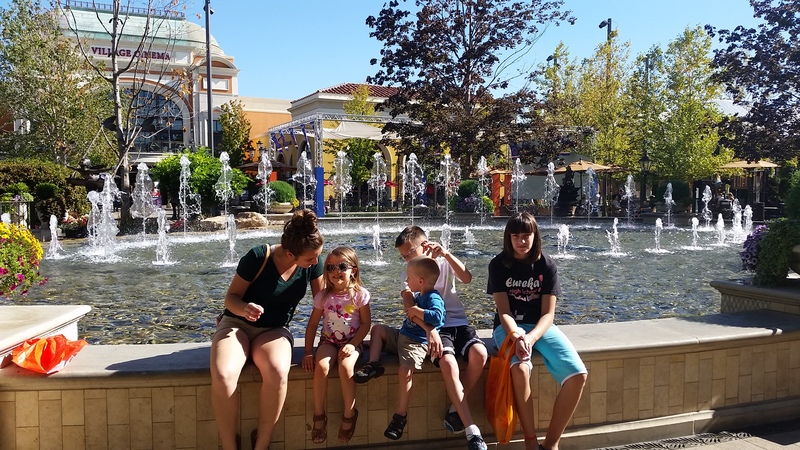 My goal was to just spend some fun, quality time together. All other routines and agendas went flying out the window so we could just focus on hanging out with them. We visited our neighbors’ church on a week they were having a baptism. 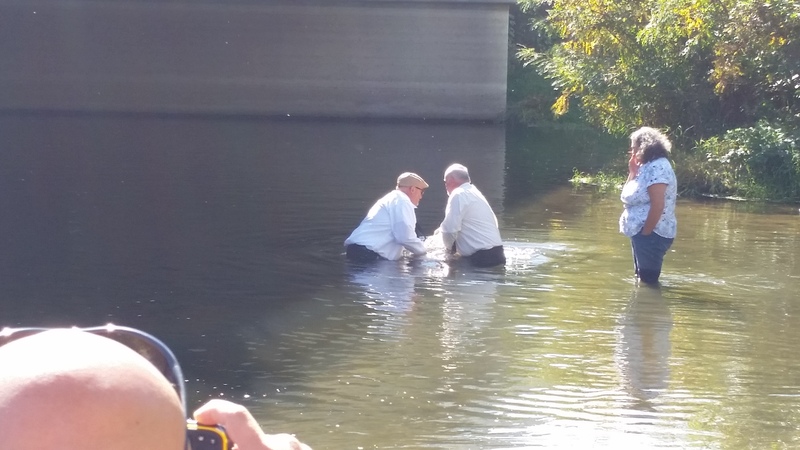 After the service, everyone gathered in their cars and headed down the street to the river. We had never met the couple who were being baptized, but I still felt like it was important for our family to be there. I believe that the decision to be baptized is meant to be one of the greatest steps of obedience we take in our walk with the Lord. It’s a symbolic way of showing the world what Christ has done for us, and declares that we have chosen to follow Him. So even though we didn’t know them, I wanted to be there to support and celebrate with them. One of the families at our church just had a new baby! We were able to serve them by bringing them dinner one evening. We kept it simple with spaghetti and salad. 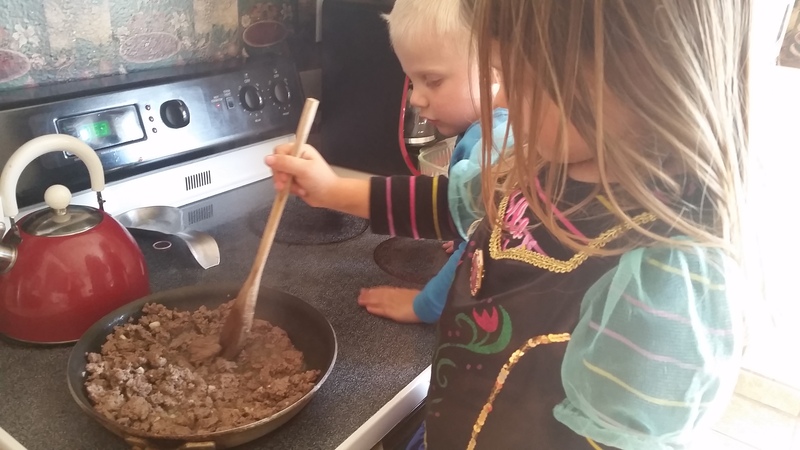 My kids love helping Mom in the kitchen, and this was a great way to get them involved in helping to serve another family. I was standing at the counter making dinner one evening while the kids were sitting at the table. 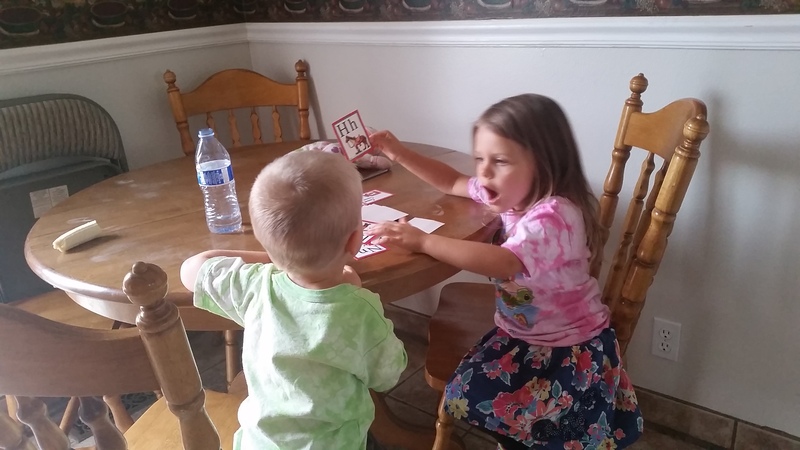 When I looked over, I saw that my daughter had gotten out the flash cards and was helping her brother practice his phonics. He did better with her than he has ever done with me!!! Thankfully, I had my phone next to me to capture the moment. So sweet!! I encouraged her later that night that this was a great way for her to help and love her brother. 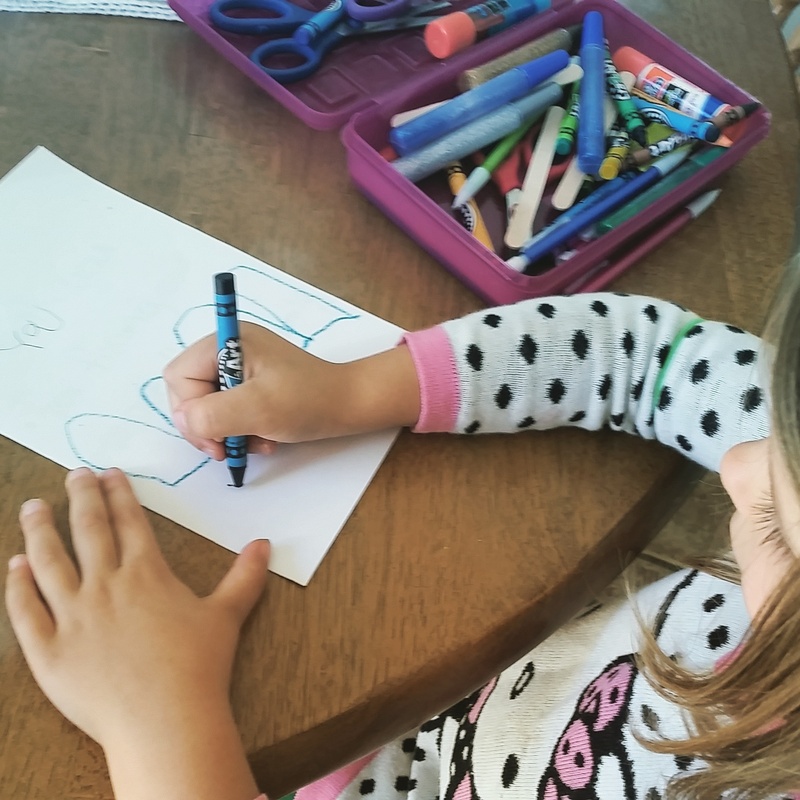 This was a SUPER easy way to encourage her to bless another and to cultivate thankfulness in her sweet heart. but the simple and intentional. Loved this , Megan! Learning to be God’s hands. The fruit of the spirit shinig through already.